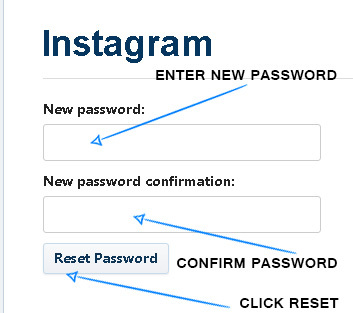 Step 2: Proceed with a password reset for the account. 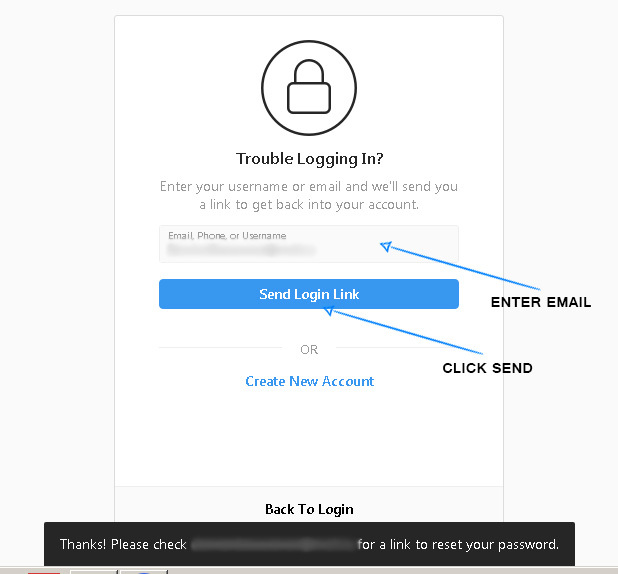 The password change message should arrive in maximum a few minutes. 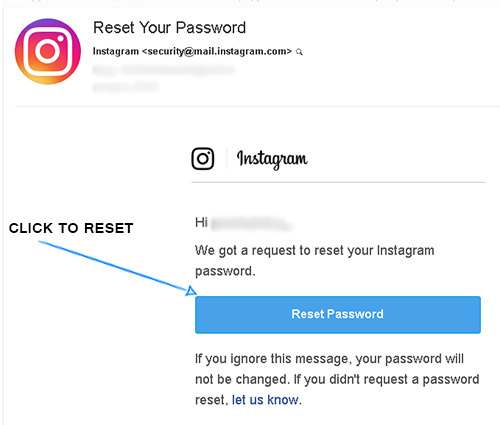 However, at this point you may still not receive the password change email, so you need to repeat the steps 1 and 2 to send the email again. 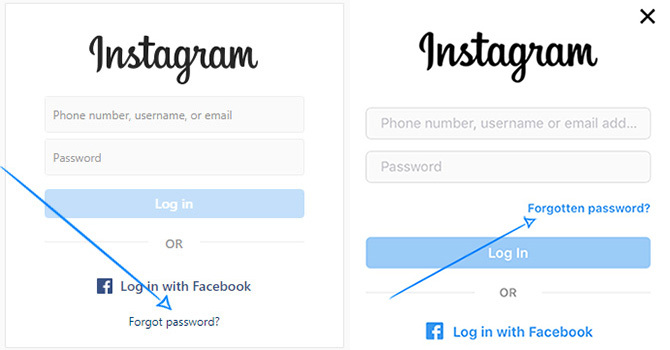 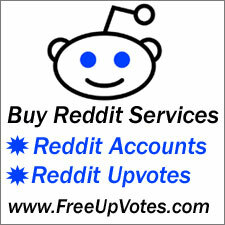 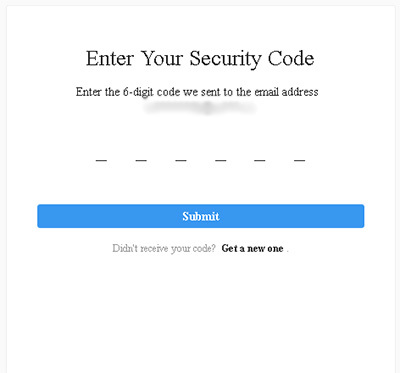 After submitting the code, you should now be successfully logged inside your account. 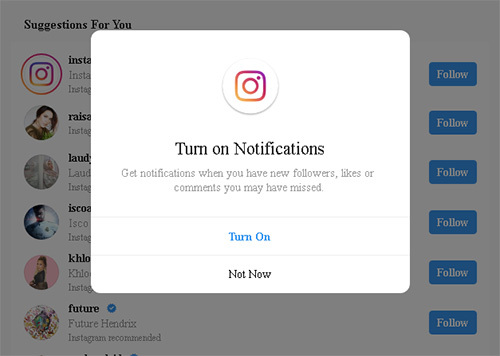 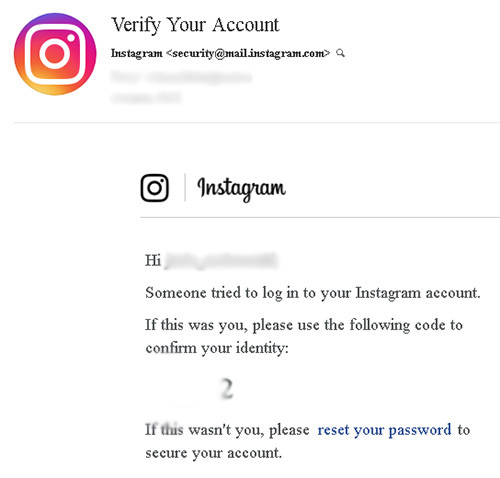 Remember, if you want to login and verify multiple accounts, please do so safely by using the methods found in this article here.